Massive thanks to Pan Macmillan Australia for sending me a copy of this in exchange for an honest review! This was exceptionally good and well written! Or should I say, well translated? 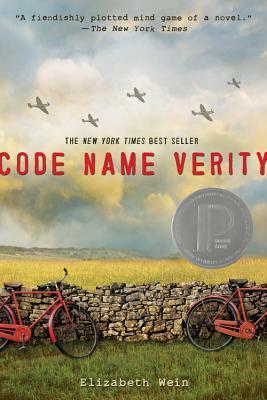 It is heart-wrenching and brutally honest yet such an all-encompassing account of what went down during the Holocaust. Yet again, I’ve read another book that has uncovered an aspect of Auschwitz I’d never heard of before: the family camp. Being based on a true story, this is not to be missed! This book is a beautiful story based on the real-life experience of a lady called Dita Kraus, who, as far as I can see on the world wide web, is still alive today. She’s 89 now and a very impressive woman. 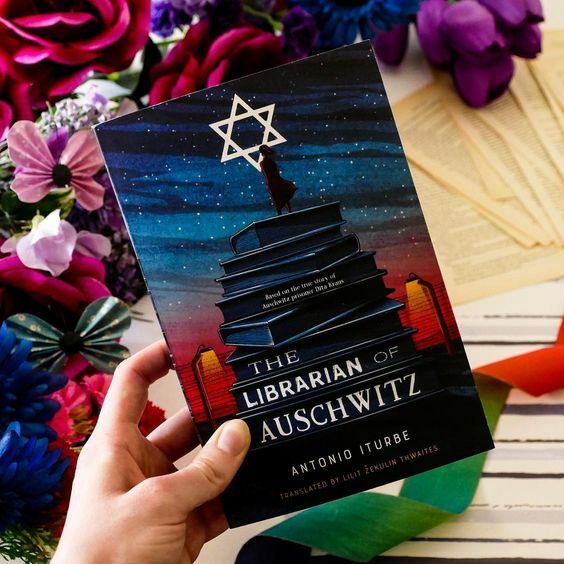 Antonio Iturbe contacted her many years ago now to meet up and discuss her life as the librarian of Auschwitz. From those meetings, emails and everything else, we have been given this book. The story begins with Dita in the ‘family camp’ and slowly jumps back and forth to fill in what happened when the war began, her time in the Terezin ghetto and how she ended up in the camp. Whilst this is definitely a book dedicated to the strength, story and inspirational figure that is Dita, it also showed me that there are never-ending aspects to the World Wars. I always think (and this is coming from someone who studied this in university) that I know it all – or at least all the big things – and then a book like this (or The Butterfly and the Violin as another example) proves me wrong. I had no idea that the Nazis had a family camp set up where the prisoner’s hair wasn’t shaved and where things were a bit different. I had no idea they made any effort to try and create a façade to fool the Red Cross when it came around to see what was actually happening. This book has it all. From the things we know to heart-breakingly honest stories of what happened to Dita’s family and friends, you will come out of this flabberghasted. I’m definitely a sucker for anything in history and this is no exception. This year, I’ve read some astounding historical fiction but this still jumped onto my all time favourite list for the year. It’s the way this story is told. Whilst it reads as a normal narrative told from the perspective of a young girl, as the book progresses, it slowly becomes something else. At about the 50% mark, the story stops being so much of what Dita tells us and more Antonio telling us what happened next. The way that devastating events, such as the extermination of 4,000 people in one evening, is told to us in a caring but third-party voice punches you so hard in the feels. 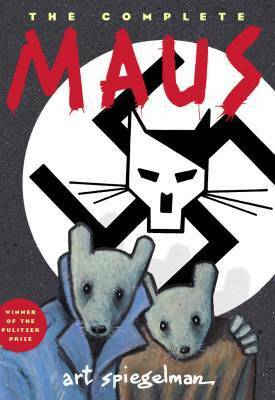 I found it almost suffocating at times to be confronted with so many aspects of the Holocaust in one story. I don’t know why this seemed to affect me so much more than anything else (like, hello? Documentaries? I’m fine with those) but maybe it was the really personal touch that Dita’s perspective gives it. You just care so much about everyone in this book. I could waffle on for a lot longer about how amazing this book is, but I shall restrain myself. This is glorious and a must-read. The new cover edition that I have is also a glorious beauty to behold. I can’t recommend this enough for the history buff and I’d love to gift this to someone who was interested in getting into the subject. Five very satisfied stars to this book! 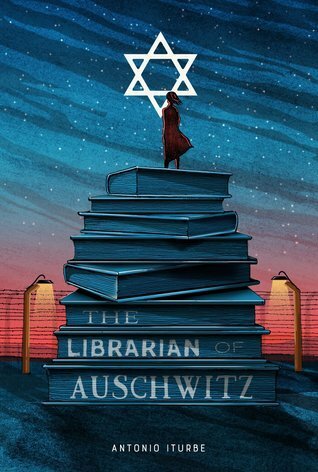 Have you read The Librarian of Auschwitz? Fantastic review! This book sounds like something I would love to read, so I need to pick it up soon. This book actually was available on Book Outlet for a very short time, but was unfortunately out of stock before I submitted my order. Yay! I’m glad to hear that! It truly is such a wonderful read. Sounds lik a great book! It kind of reminds me of The Book Thief. 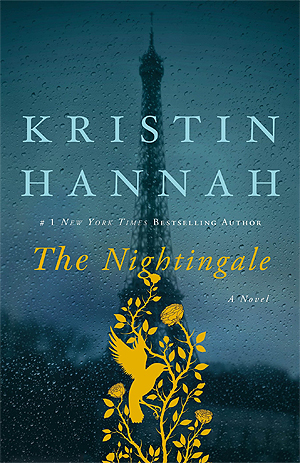 I put it on my TBR-list and hope to read it soon! Awesome!! It certainly has those Book Thief vibes going – if you like one, you’re bound to like the other! Lovely review Kirstie! I cannot wait to read this one, after I’ve recovered from the devastation of The Boy in the Stripped Pajamas. Have you read A Sparrow in Terezin by Kristy Cambron? If I remember correctly she touches upon putting up a front to fool the Red Cross and make it seem like they were being treated humanly… I know you’ve read The Butterfly and the Violin, so give A Sparrow a go! The audiobook was lovely! Thanks!! 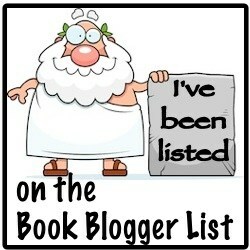 I haven’t read that one yet but it’s on my Christmas Wishlist so we shall see! Might buy it for myself in the new year if I don’t get it though 😂 ooh I’ll have a look at the audio too!